btw,where r u teaching huh? update wif us wat is happen in the school k? 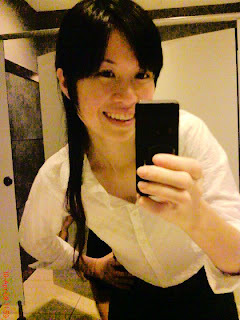 >.< not blogger la..i seldom blog 1..play play nia..LOL!